i was born with a restless soul; always wanting to create things with my hands. for me, creating was a way to be closer to my Creator. when my sweet grandmother taught me how to crochet at 16, i immediately began to create and explore the craft. i love to live on the wild side and prefer to create my own patterns. in my senior year of high school, i joined 'knitting club' and first learned to knit. i still have the first thing i created. it is sprinkled with holes and added stitches. it was casted on and pulled off many times as tears were shed. but there is nothing like a finished piece. personally, knits warm not only my neck, but my soul. when i have the opportunity to share them with friends, i feel like i'm spreading love. i also share my gift of knitting as the sponsor of 'knitting club' at the very school where i teach English and social studies. 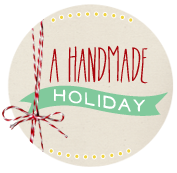 knits & knots is a place for me to express my creativity and engage in something that i love every part of. i hope you like them too. in the spirit of love, i am giving away an oversized cowl of your choice. 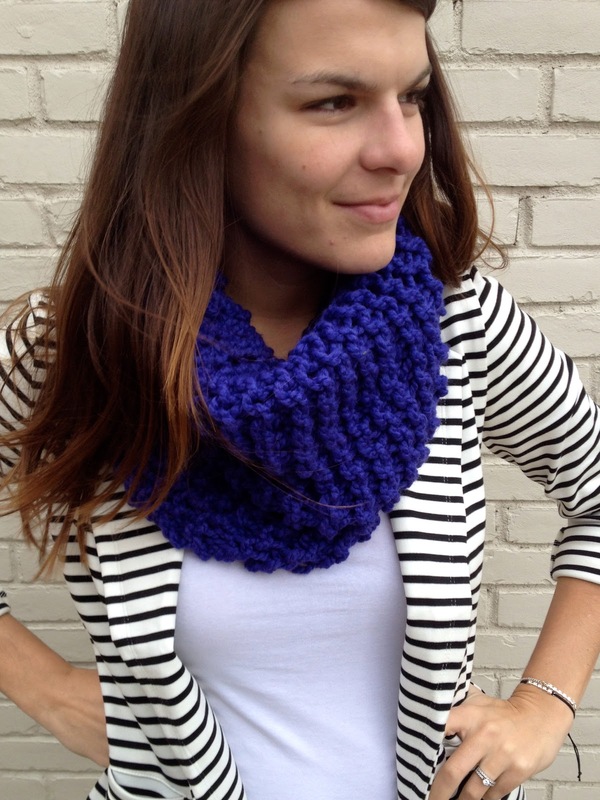 -visit knits & knots and leave a comment with your favorite cowl color. -pin a picture from the store on pinterest. please leave the link in the comment section. thanks & may you have a warm and cozy holiday season! Beautiful! I love the charcoal cowl. They are so great! I love the charcoal sparkle. I love the fawn sparkle one! 1. gorgeous! 2. love the plum!! All are SO Gorgeous! I love the cream color! I checked the lovely shop but I couldn't find my answer to myquestion: what material are the cowls made of? Is there wool in them or are they acrylic? 10%-20% wool based on the color. Sorry about that Jummy! Girl, you are mega talented! I love the cowl in apple! I want all of them! But my favorite is the cream! 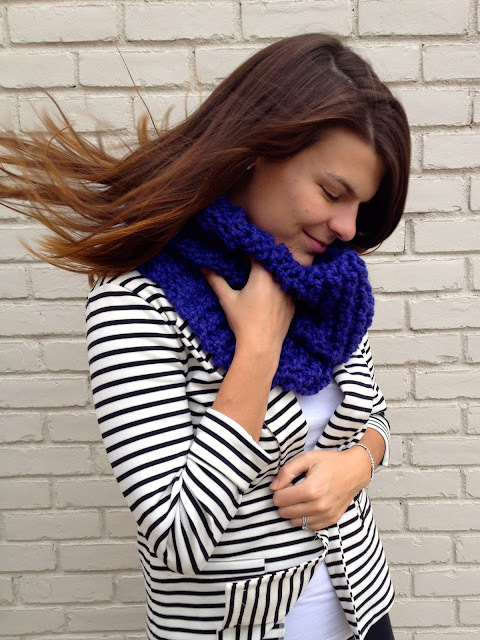 I liked knits and knots on Facebook! I like knits & knots on facebook! These are divine! I love the ocean but I think I'd choose the charcoal. Seriously, they are lovely. I cant decide between the charcoal and heather grey colors. They're beautiful! My favorite color cowl is the apple! I am in love with the fawn sparkle cowl. Absolutely beautiful! Liked on FB :) Thanks! Love the fawn sparkle one! I like Knits & Knots on FB! it's a tie between heather gray and cream! oh i love these so much! Wow, these cowls are beautiful. I love them in charcoal and in cream! I like Knits & Knots on FB.